For anyone who is concerned about their own or a loved one’s use of alcohol and drugs - don’t be afraid to ask for help. It can make all the difference, for yourself and the people around you. CareNZ is committed to helping people live a life free from the harms of alcohol or other drugs. They are available for everyone who is concerned about their own or loved one's use of alchohol and drugs. Don't be afraid to for help - it can make all the difference, for yourself and the people around you. The alcohol drug telephone helpline is only a call away. 24 hours a day, 7 days a week. All calls are free and confidential. Get information, advice, research and resources to help prevent and reduce alcohol-related harm in New Zealand. 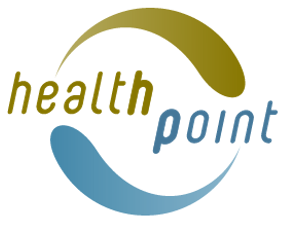 Health Point's specialised search engine helps you find a Mental Health / Addiction service best suited for you.